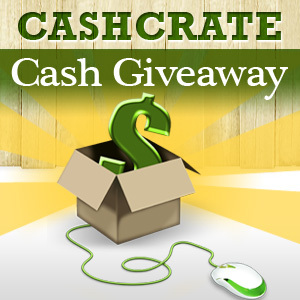 Welcome to the CashCrate Cash $100 Paypal giveaway, hosted by Stay a Stay at Home Mom with co-hosts Ultimate Coupon Club and My Sweet Savings. One lucky winner will win $100 in cold-hard cash to be used on anything your heart desires. But even if you don't win the $100 Paypal, you still walk away from this giveaway a winner. How? Well, you have the opportunity to join Cashcrate FOR FREE. 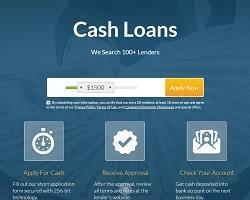 CashCrate is one of the best survey/offer sites on the planet. I'd get caught up on my bills with the extra money each month. I'd upgrade my phone service. i would use it to pay bills! I would buy healthier groceries. Go out to eat more! I would take my fiance out to a nice dinner and desert!